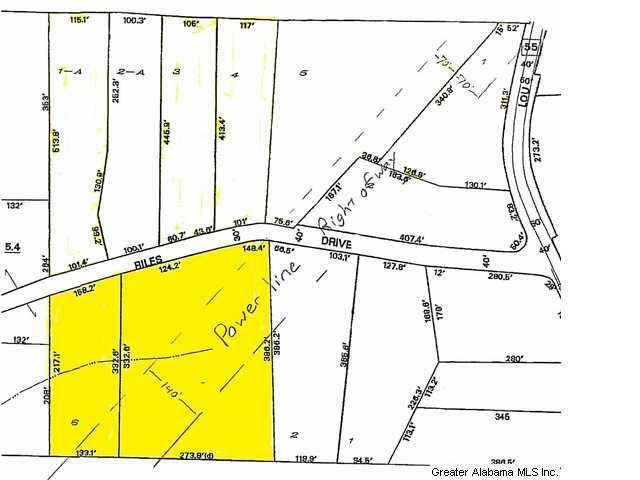 Nice Level 3 ac lot zoned for McAdory Schools. Great for someone looking for space to build and have animals. Possible Owner Financing. Perfect to build a house on or can put a manufactured home. Restrictions Require Manufactured Home to be new and more than 1500sq ft.